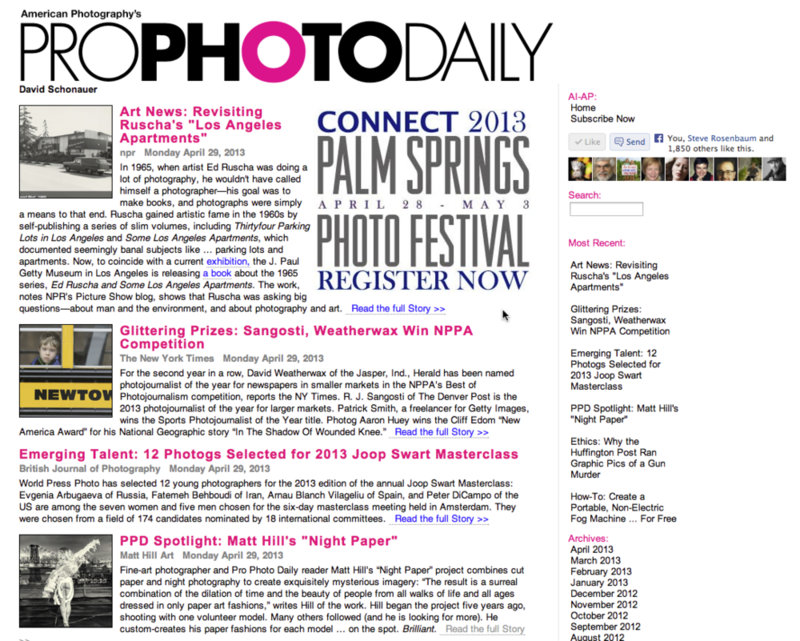 Thanks so much to the folks at Pro Photo Daily for featuring NIGHT PAPER today! Fine-art photographer and Pro Photo Daily reader Matt Hill’s “Night Paper” project combines cut paper and night photography to create exquisitely mysterious imagery: “The result is a surreal combination of the dilation of time and the beauty of people from all walks of life and all ages dressed in only paper art fashions,” writes Hill of the work. Hill began the project five years ago, shooting with one volunteer model. Many others followed (and he is looking for more). He custom-creates his paper fashions for each model … on the spot. Brilliant. Note: I wish I were so talented to make the paper fashion on the spot :-) Maybe I'll work my way up to it. Very grateful for the write-up, nonetheless. Thanks! Check out AI-AP.com and their Facebook page for more awesome photographers. Highly suggest signing up for their newsletter.